Baltimore Orioles slugger Mark Trumbo was unavailable against the Chicago White Sox on Wednesday night because of a sore right knee. 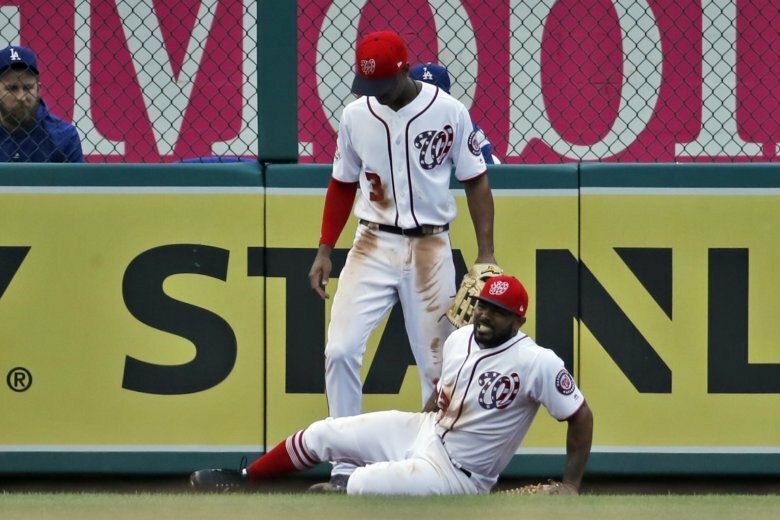 The Nationals’ second baseman Howie Kendrick will miss the rest of the season after tearing his right Achilles tendon in the first game of a doubleheader against the Dodgers on Saturday. Washington Nationals outfielder Adam Eaton has been transferred to the 60-day disabled list, a day after he had surgery on his left ankle. 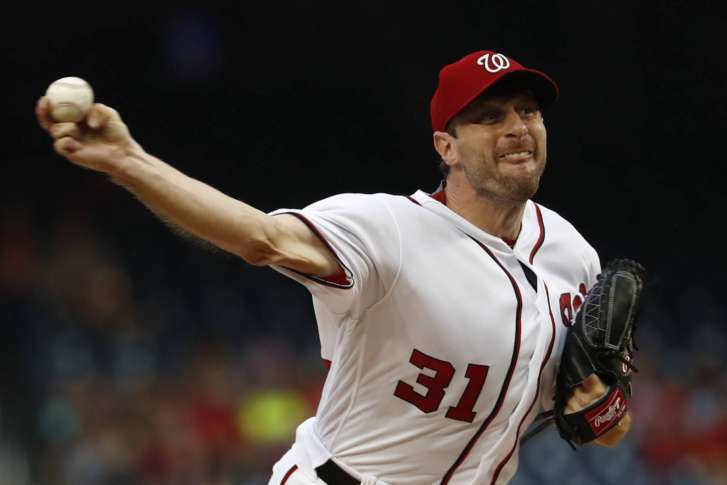 The Nationals have placed starting pitcher Max Scherzer on the 10-day disabled list with neck inflammation. 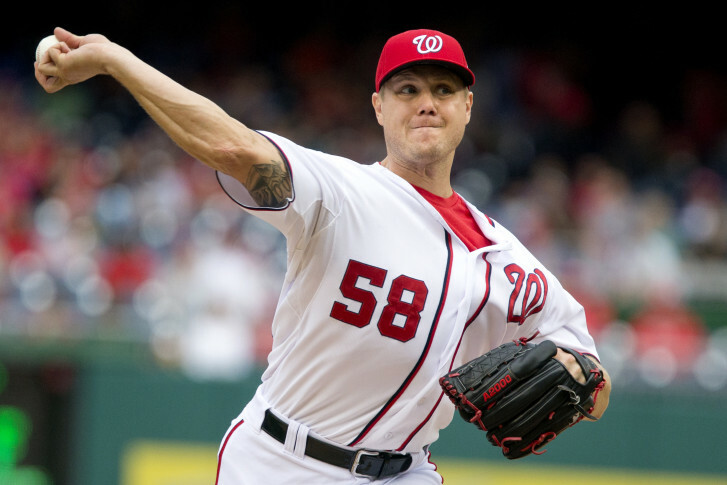 The Washington Nationals placed Jonathan Papelbon on the 15-day disabled list, begging the question: Who will close for the team now? The Washington Nationals have placed third baseman and outfielder Ryan Zimmerman on the 15-day disabled list with a strained right hamstring.